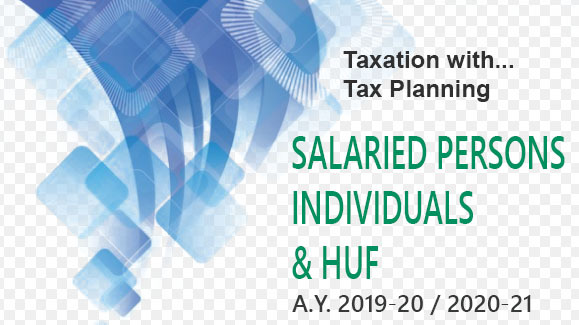 A citizen of India or a person of Indian origin who is a non-resident is not liable to any income tax in India on any income from interest on such savings certificates issued before the 1st. day of June, 2002 by the Central Government which may be specified by notification in the Official Gazette. Of course, it is necessary that the non-resident should have subscribed to such certificates in convertible foreign exchange remitted from a country outside India in accordance with the provisions of the Foreign Exchange Management Act 1999, and any rules made there under. For the purpose of this clause a person shall be deemed to be of Indian origin if he or either of his parents or any of his grand parents was born in India. Convertible foreign exchange for the purpose of this clause means foreign exchange which is for the time being treated by the Reserve Bank of India as convertible foreign exchange for the purposes of the Foreign Exchange Management Act 1999, and any rules made there under. National Savings Certificates (VI and VII Series) which enjoy a higher rate of interest for non-residents are such certificates which have been so notified under FERA. Hence, interest earned on 6 year National Savings Certificates (VI and VII Series) would be completely exempt from income tax in the case of non-resident Indians.